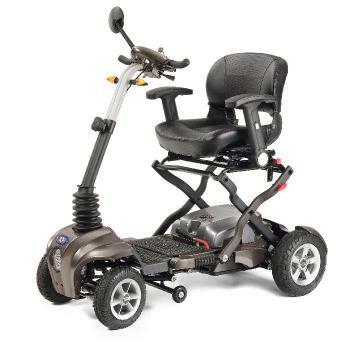 The Martin self-propel has been specifically designed so that users of up to 20 stone can use this wheelchair on a daily basis. 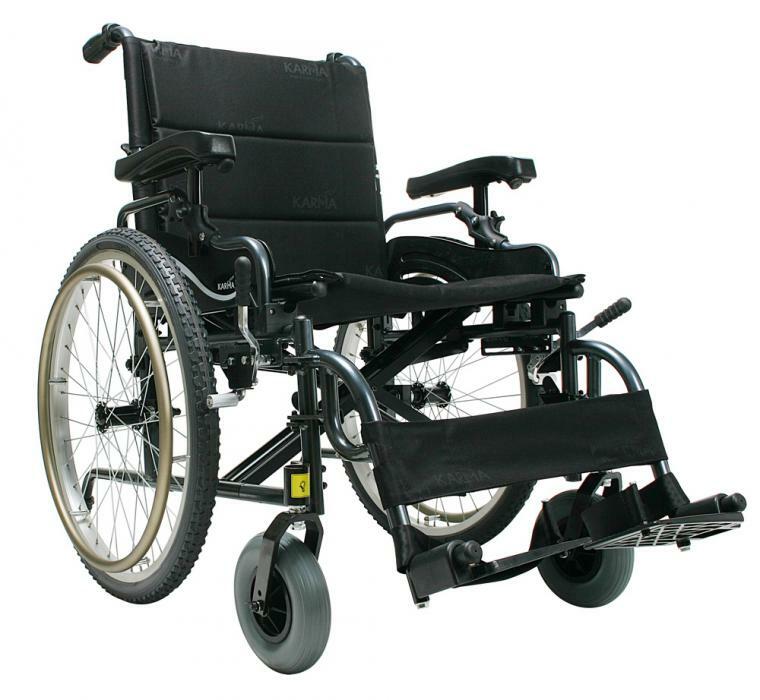 The unique design of the Martin Heavy Duty Self Propel is emphasised with the durable and strong cross brace and link bar safety features. 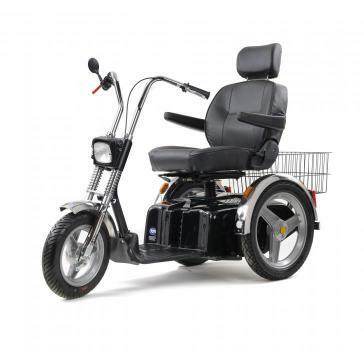 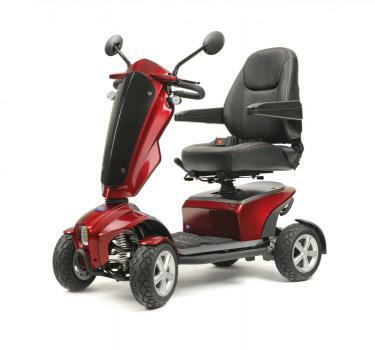 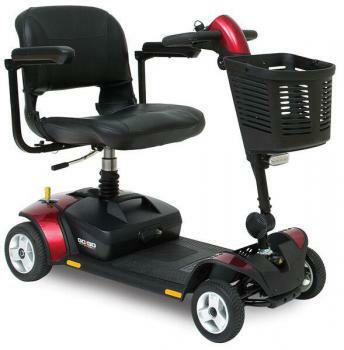 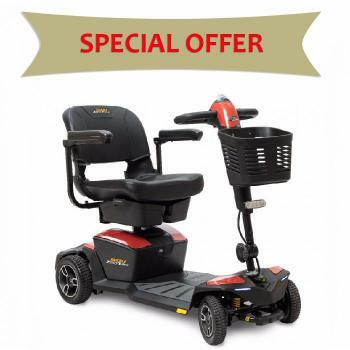 20” and 22” seat widths are available and it comes with an array of easy to adjust features, including backrest height, seat depth, armrests, footrest hangers and seat to ground height.